Part of Saudi Arabia’s Vision 2030 programme includes a strong drive towards privatisation of government-controlled sectors. Most recently, this has included, for example, privatisation of Saudi Arabia’s airports. In fact, the General Authority for Civil Aviation committed to privatise all of Saudi Arabia’s airports in 2017 – although this has not occurred into 2018. 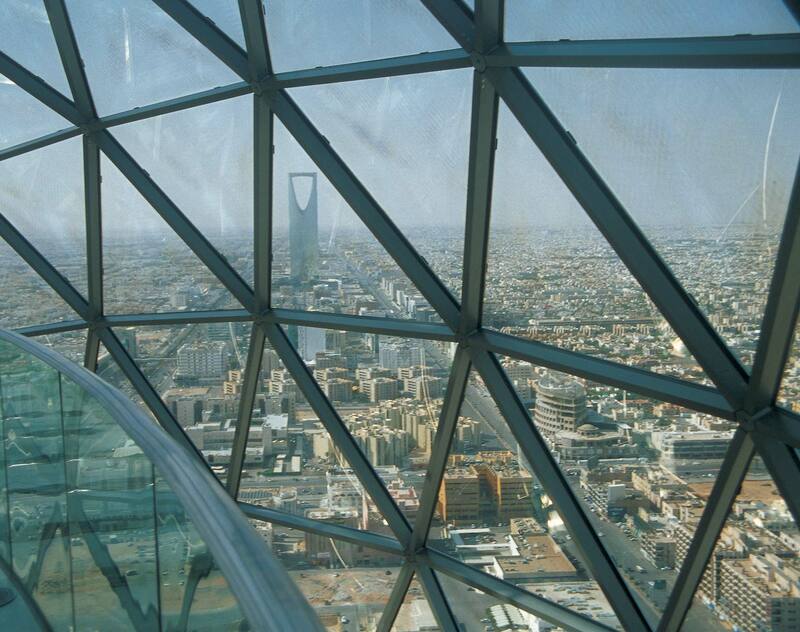 To assist towards this goal, the National Center for Privatization (the NCP) was established by a Council of Ministers Resolution in March 2017 with the objective of introducing a common regulatory regime for public-private-partnerships (PPPs) in Saudi Arabia with a view towards facilitating a wider role for PPP models to be implemented. As the NCP is just over one year old and still in a nascent stage, little progress has been made and privatisation has been a difficult hurdle to overcome in general in Saudi Arabia. Part of this arises from lack of a PPP Law. However, the NCP together with the Council of Economic and Development Affairs (CEDA) announced this month that its privatisation programme will focus on releasing a draft PPP Law for public consultation shortly, with a final version being enacted later in 2018. Investors and other stakeholders should stay tuned to fast-moving changes in the regulatory environment in Saudi Arabia. Government functions and filings before the Saudi Arabian authorities have traditionally been in-person affairs – but have been increasingly moved online in recent years. This has, for the most part, resulted in increased efficiency and higher productivity, as well as minimised delay when dealing with a generally slow-moving government. While the overall effect of moving government systems online has been a positive one, it has raised concerns over data protection and the security of information technology systems in Saudi Arabia. For example, Saudi Aramco was hit with the Shamoon virus in 2012 – which resulted in the destruction of thousands of files, while Shamoon 2 infected the networks of several government ministries last year. Needless to say, local and foreign investors submitting sensitive commercial data, financial statements, confidential constitutional and identification documents, and similar private information to the Saudi authorities have expressed concern over the security of such information in the hands of the government. For example, in the past, applicants for a foreign investment licence were required to submit to the Saudi Arabian General Investment Authority (SAGIA) their constitutional documentation, audited financial statements, details of commercial activities and major projects, as well as any other information SAGIA in its discretion deemed relevant in its assessment (note: SAGIA announced new procedures earlier this year). In addition, a description of the activities to be undertaken in Saudi Arabia must be submitted to SAGIA, which may require elaboration. Thus, there is a danger that confidential commercial projects with sensitive details may be leaked. In light of these concerns, SAGIA announced this month that it has completed migration of its main systems to the private cloud with SAP Cloud. SAGIA noted that the partnership with SAP in this regard is in fulfilment of its goals to digitise and provide more self-enabled services, while at the same time ensuring data privacy and security of information technology systems.